Summary: We are back from our extended break with a review of Paddington. 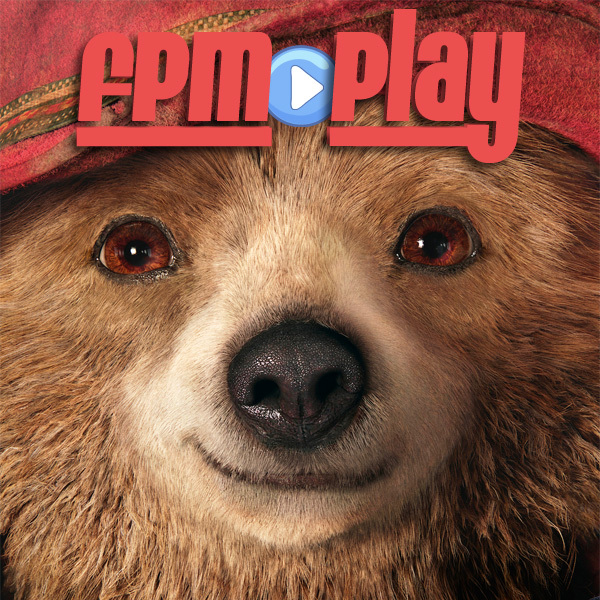 We are joined by first time guest co-host Adeena and start the show with a casual question of the week: What are you looking forward to in 2015?\We are back from our extended break with a review of Paddington. We are joined by first time guest co-host Adeena and start the show with a casual question of the week: What are you looking forward to in 2015? ♦ [02:51] Question: What are you looking forward to in 2015?